Camden, NJ Threatens To Permanently Close Its Libraries : The Two-Way Camden, N.J is threatening to close its three libraries by year's end due to a lack of money. It's rare for entire systems to close. If any city needs to have public libraries it's Camden, N.J., one of the nation's poorest metropolises. Once having a job that took me to Camden more than a few times, I can say with some authority that it makes my native Bronx look like the Gold Coast. 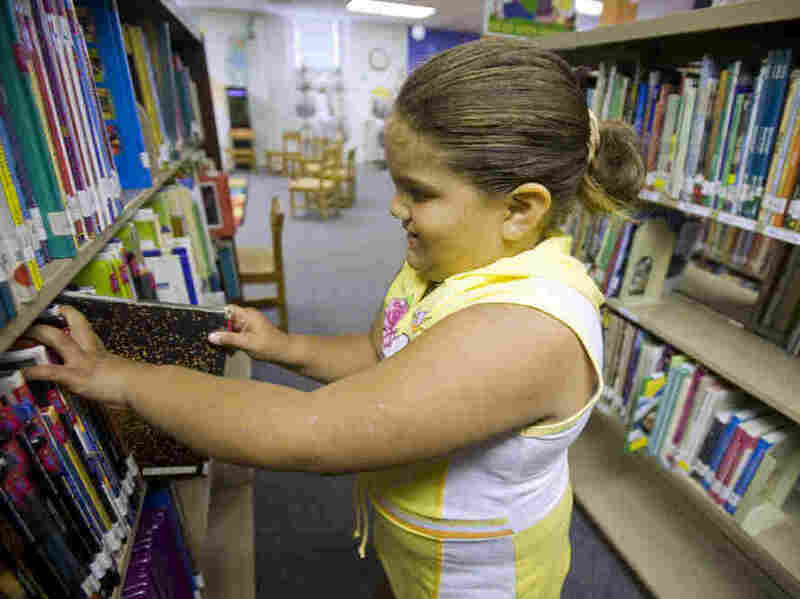 But officials in the city across the Delaware River from Philadelphia are talking about closing their entire library system, which consists of three branches, due to a lack of money to keep them going. And library board officials say they aren't bluffing, that they'll really close the libraries by Dec. 31 if they don't come up with additional funding. So what will they do with all their materials? ... There is little, if any, precedent to permanently closing an entire library system, experts said.